Tourmali, also called as Tourmaline in English, comes in the category of semi-precious stone. It is found in many colors, including black, brown, dark yellow, red and green. Although, green color is considered to be an alternative to Emerald gemstone of planet Mercury. Green Tourmaline provides positive results by reducing the negative effects of Mercury. Apart from this, it is also used in Healing Therapy. 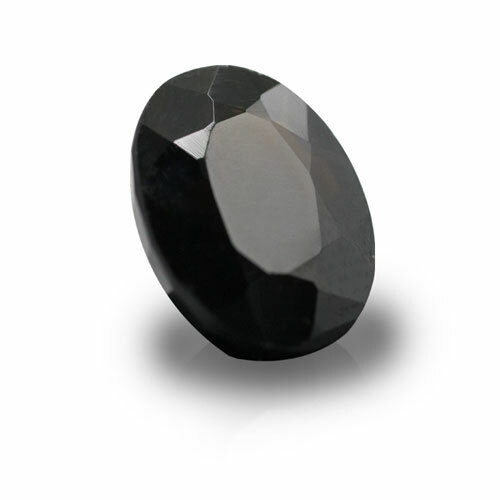 It is primarily a favorable stone for Mercury-ruled signs Gemini and Virgo. People who are suffering from negativity and mental depression can also wear this gem. However, seeking astrological counseling is essential for this.